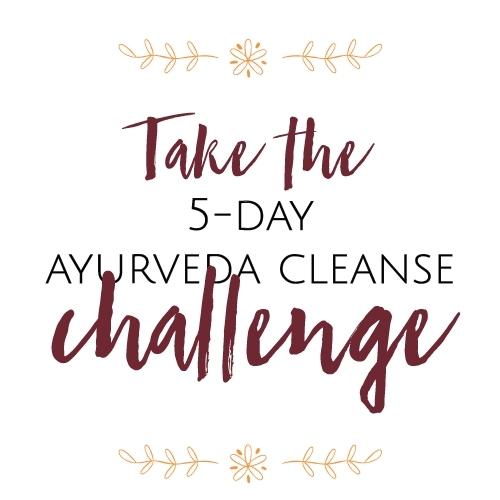 The Ayurvedic health program that gets results! This is an inspired & simple way to feel great again. Through over 10 years of helping clients, I’ve developed an incredible program for your vitality transformation. I know what works, and I’ve created this experience to save you precious resources to uplevel your habits – and keep them there for decades to come.